Working in the mental health field, I’ve noticed a trend over the past several years: the proliferation of the term “depression” in the mainstream. While it makes sense for me to hear this word frequently in the context of my work, I also notice that it’s become more commonplace outside of the mental health field. With people of all ages using the word “depression” to describe their own and other people’s experiences more now than ever before, I can’t help but wonder if we’re all talking about the same thing. Has “depression” become a catchall term for a whole range of experiences? The “depression” that you’re probably most familiar with started appearing in medical dictionaries in the 1860’s. 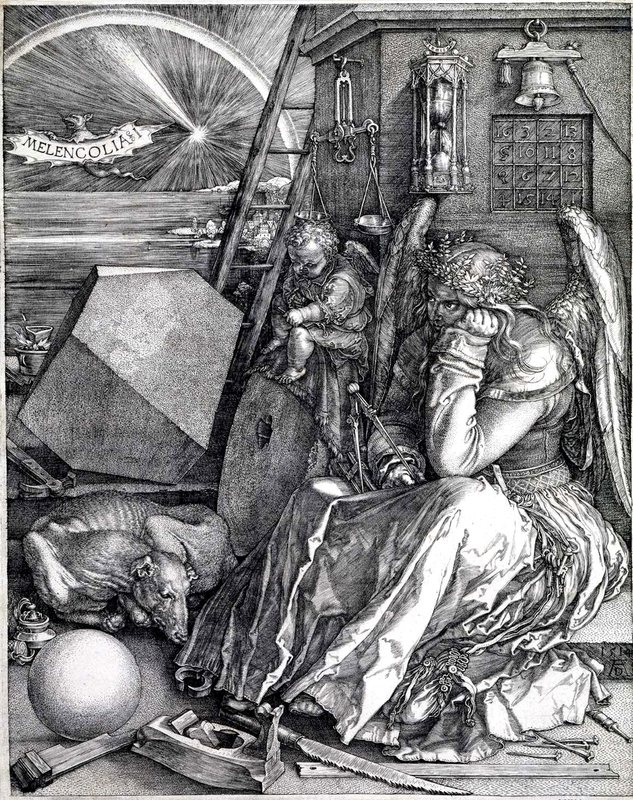 It was derived from the Latin verb meaning “to press down”, and is traceable to the Greek philosopher Hippocrates’s notion of “melancholia”, meaning “to bring down in spirits”. Its medical roots are unsurprising given the clearly medicalized meaning it holds in today’s world. In its medicalized context, “depression” refers to a deficiency of chemicals in the brain – usually serotonin and/or dopamine. It is assumed that this deficiency or imbalance is what causes the condition, and so medications that encourage an increase in the presence of these chemicals are widely available. Depressed mood most of the day, nearly every day. Diminished interest or pleasure in all, or almost all, activities most of the day, nearly every day. Significant weight loss when not dieting or weight gain (e.g., a change of more than 5 percent of body weight in a month), or decrease or increase in appetite nearly every day. Insomnia or hypersomnia (trouble falling asleep) nearly every day. Psychomotor agitation or retardation nearly every day (being agitated or slowed down). Feelings of worthlessness or excessive or inappropriate guilt nearly every day. Diminished ability to think or concentrate, or indecisiveness, nearly every day. Now here’s where things get tricky and the lines start to blur: it is conceivable that someone with these symptoms might have them in light of some experience they’ve had. It could be a significant loss, being on the receiving end of violence, abuse, or some other form of mistreatment, or not having important needs or longings met by their current life circumstances. For people in a variety of adverse situations, these “symptoms” would make sense. And if you think about it, in situational contexts, the word “symptom” isn’t really fitting, because it belongs to the realm of medicine, and these are life problems, not medical issues. It’s perhaps more accurate and relevant to call these experiences “responses” when it’s clear that they’re happening in a particular social context – not just within someone’s mind or brain. 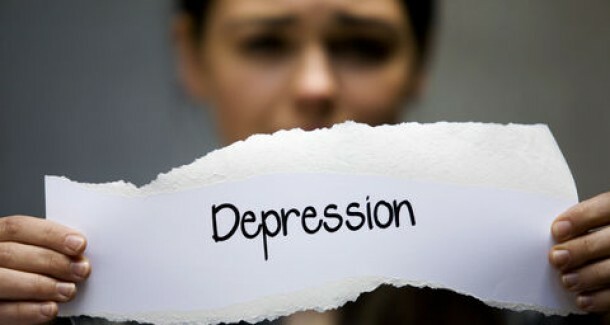 With its medicalized history, the word “depression” implies that the problem lies within your brain chemistry. This may be the case for some, but certainly not for all. In fact, I’m of the opinion that when bad things happen, it’s a sign of good health to be upset or unhappy. Our emotional responses are indicators of our values and what matters to us. So if really bad things happen over the course of a really long time, and we’re not met with adequate support, it makes sense for us to experience profound emotional pain and behavioural responses that just might replicate the criteria for a Major Depressive Episode/Disorder. But that doesn't mean we're sick. So the medical condition called “depression” and situational responses people refer to as “depression” are like identical twins: they appear the same on the outside, but once you get to know them, it’s clear that they’re actually fundamentally different in some really important ways. The most recent Canadian statistics (2012) indicate that about 1 in 8 people report experiencing something that looks like a major depressive episode in their adult life. This is pretty much consistent with data from 6 years prior, in 2006. What’s interesting, however, is the increase in the prescription of medications for these kinds of experiences. Between 1981 and 2000, there was a 353% increase in the prescription of antidepressant medications in Canada, from 3.2-14.5 million. 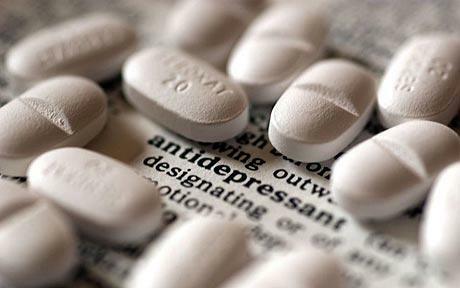 In 2010, Canada was ranked third most prevalent in the world when it came to antidepressant use. So if more people today are meeting criteria for Major Depression, and therefore taking more antidepressant medications, why is that? One observation I’ve made is that there may be a trend toward the over diagnosis of Major Depressive Disorder, which is actually supported by the medical criteria for the diagnosis itself. The DSM V positions depression as a mental disorder except when other possible medical explanations are present. It totally fails to acknowledge that people might be responding to events in their lives in similar ways. For example, both grief and responses to historical abuse and mistreatment can look a lot like major depression, but these life circumstances aren’t considered in the way the diagnostic criteria are laid out. This can create challenges for folks trying to make sense of their experiences. From a purely medical model perspective, it’s either Major Depressive Disorder or some other to-be-determined illness. It doesn’t consider that people’s experiences of “depression” may actually have a lot to do with stuff that’s happened, and are therefore understandable within the context of the person’s life. If your feelings and actions fit with the diagnosis of depression, but you have a sense that they’d be more accurately understood as responses to events or conditions in your life, what other words might be more fitting? Are there terms that might capture the gravity of your responses that don’t have the same medicalized implications? Some people prefer terms like these because they capture the nuances of their experience better than a generalized term like “depression”. They fit more within the realm of human experience, and less within a medical paradigm. One reason some people prefer words like these is that they can be more accessible and “of the people” than the more medically-laden term “depression”. These kinds of “local” conceptualizations of suffering can give power back to the people when it comes to finding solutions to the problem. What I mean here is that when a problem belongs to a particular professional discipline, the power to resolve that problem typically needs to come from a member of that profession. Just like we take car troubles to mechanics and clothing that needs adjustment to tailors, most people seek help with medical concerns from doctors and other medical professionals. If we see all pervasive periods of sadness or melancholy as a medical problem called "depression", our abilities to find solutions on our own can become undermined or compromised. Three people sharing their experiences of "depression" may very well be talking about three very different things. The first might be accounting for his responses to having been bullied and excluded in school, the second might be referring to her grief after losing her son, and the third may well be experiencing an otherwise unexplainable lack of serotonin in the brain. The reality is, there are no definitive answers as to what “depression” is, and I encourage people to take reductionist explanations with a grain of salt. While on one hand, the clinical definition of depression might fit for some, I think it is important to keep in mind that it’s a highly medicalized, generalized term that may not accurately capture the context that many people are responding to when they say they’re depressed. If the word "depression" feels like the best fit for your experience, why not run with it? But if another, more nuanced term feels more apt, it may be helpful to call it what it feels like. Have you considered the implications of the words you use to describe your own emotional experiences? How does the term "depression" fit with your experience? Can you think of any other terms that might fit better for you?